A little less than one year ago, Sega Chief Executive Officer Haruki Satomi walked on stage at Sega Fes 2018 with big reveals up his sleeve. Coming close to the end of the show, he had already delivered a one-two punch with the announcements of the Mega Drive Mini and Shenmue I & II, Yet, he was not done. In a veritable “one more thing” moment, he presented a simple but impactful teaser trailer showing the moon, cherry blossom petals, and a logo. Nothing else was needed. That’s when Sakura Wars fans knew that after 13 years the series was coming back. I screamed. I really did. Never in my wildest dreams would I have expected Sega to bring back the series after such a long time in limbo. 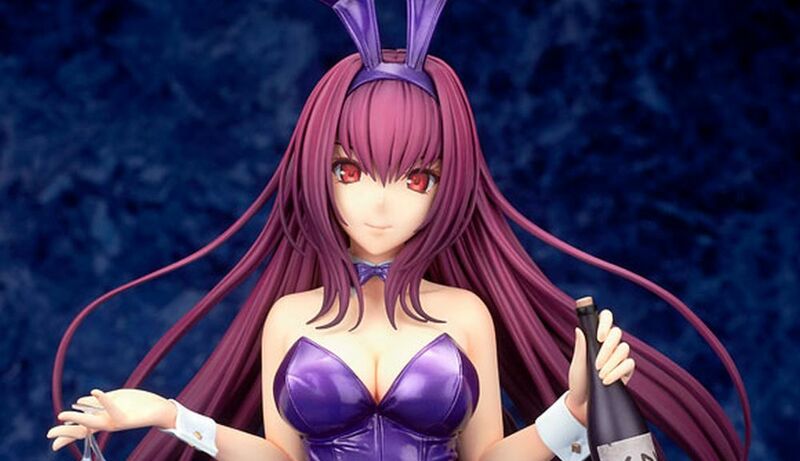 Yet they had just released Valkyria Chronicles 4 in Japan, and Haruki Satomi proved once more that he was the right man for the job. After that, Sega went silent for a whole year. There were a few small teases including the mention that the mysterious game shared part of its development team with the Valkyria Chronicles series, but we really didn’t have any relevant information. 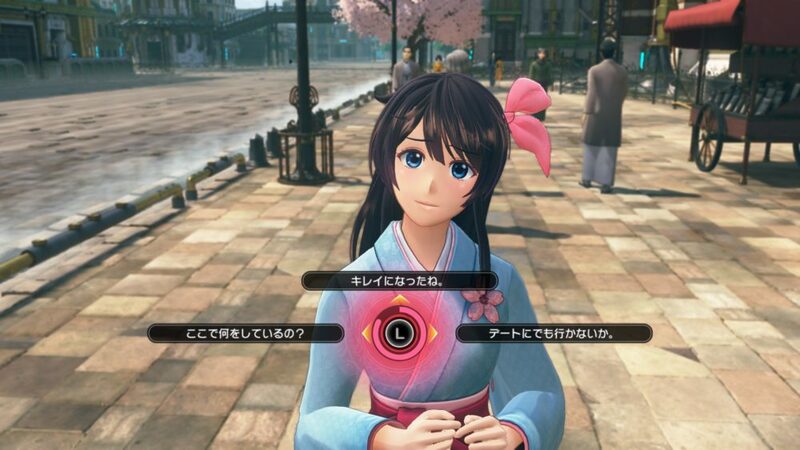 This new Sakura Wars could have been anything. At long last, two days ago Satomi-san walked the stage of Sega Fes once more, and once more he held Sakura Wars as the last ace up his sleeve. 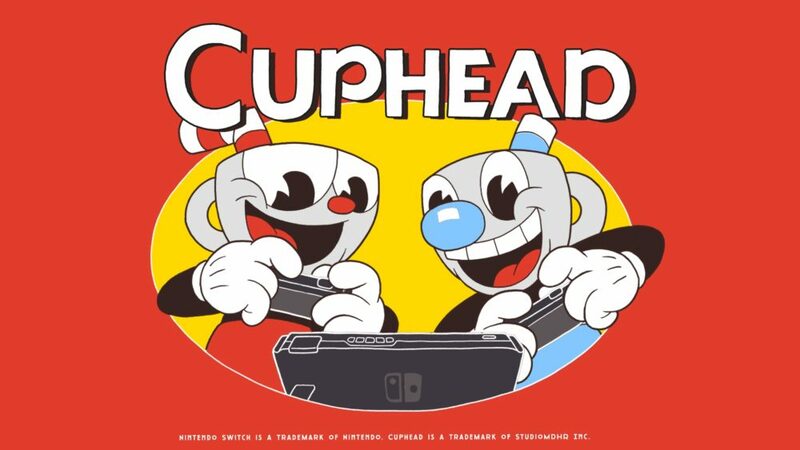 This time around we got a proper reveal, and fans finally realized that the series was coming back as a full-fledged, high-budget PS4 game. 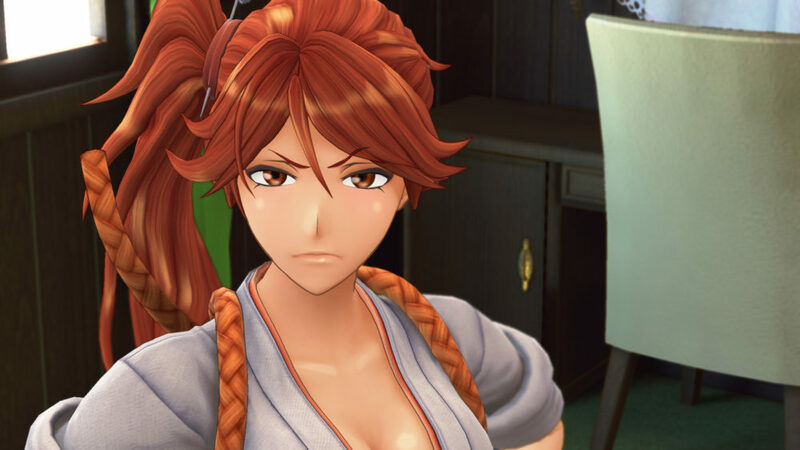 This announcement was followed by the timely confirmation that the title would be released in the west early next year under the working title Project Sakura Wars. Call me cheesy, but I am not shy about admitting that I was crying while writing my news posts. Yet, many younger gamers probably have no idea (or at least no clear idea) of what Sakura Wars even is. The fact that only the fifth chapter of the series was released in the west five years late with an extremely niche launch certainly doesn’t help. The series is obscure enough that many mainstream gaming sites completely ignored the reveal and have not reported about it since, despite the fact that Sega promptly sent everyone a timely and extensive press release. Yet, you most definitely shouldn’t ignore this game, unless you really hate Japanese productions, in which case you probably didn’t make it this far in the article anyway. So… What exactly is Sakura Wars? The series debuted in Japan in 1996 on Sega Saturn. 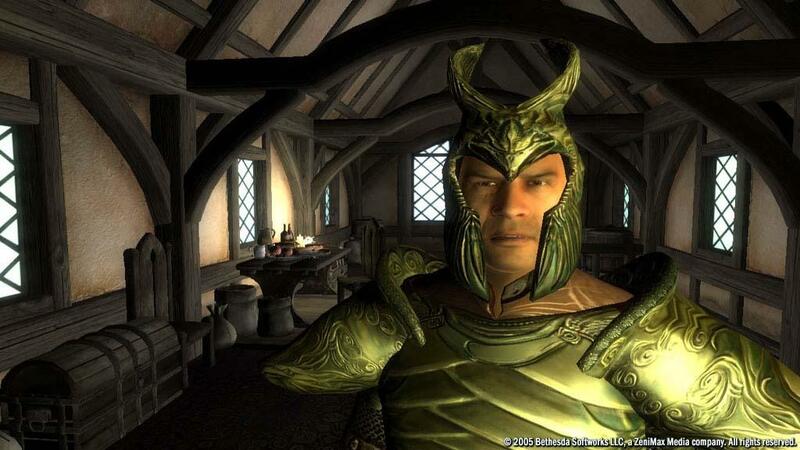 Unfortunately, the first game and most of its successors never made it to the west beside a really random Russian localization of the PC version in 2006. That came from the left field, but it didn’t really help. Sakura Wars is set in an alternate version of Tokyo in a fictionalized Taishou era (the 1920s). Younger gamers will be able to easily envision the setting by thinking about Valkyria Chronicles and adding demons and steampunk mecha to it. This isn’t too surprising considering that many of its developers are among the creators of the Valkyria series as well. We play the role of Ichiro Ogami, assigned to the Imperial Theater Revue which is a cover for the Imperial Assault Force’s Flower Division, a team of ladies with special powers whose mission is to defend the city against a demon outbreak from the cockpits of their mecha named Koubu. The gameplay is an extremely interesting mix of turn-based strategy JRPG, visual novel elements, and dating simulation, with the bonds and romance formed with the other team members strongly influencing the outcome. 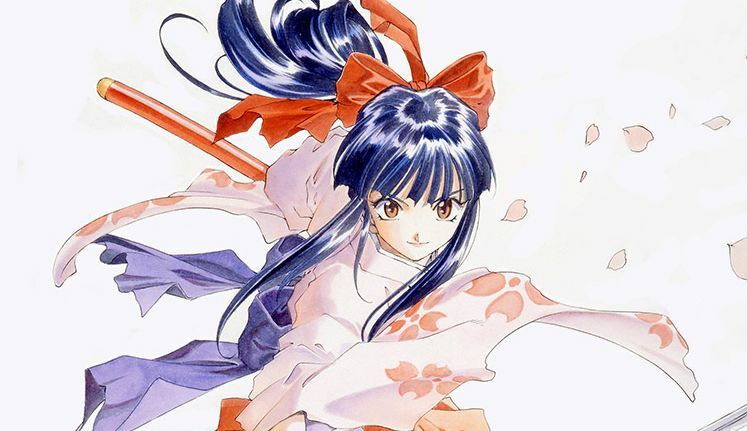 Sakura Wars immediately gained many fans thanks to the awesome storytelling, the likable characters, the splendid character design by Oh My Goddess! mangaka and Tales of series artist Kosuke Fujishima, and the intriguing gameplay mix. 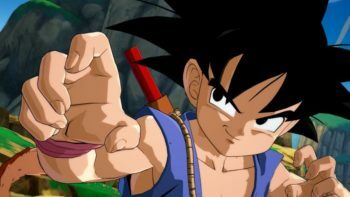 The setting and characters were then expanded with the second chapter in 1998 still set in Japan, a third in 2001 jumping on the Dreamcast and set in Paris, back to Tokyo with the fourth game in 2002, and finally to New York on PS2 in 2005. Incidentally, the Sakura Wars series was one of the first examples of importing save games from past games in order to add some continuity to the story through the player’s choices. 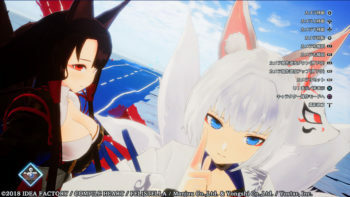 While the series had a lot of fans in Japan, Sega proved very hesitant to localize it likely due to the deep roots in Japanese culture for both story and gameplay. Only in 2010, NIS America released the fifth game set in America as Sakura Wars: So Long, My Love with an additional Wii port. Unfortunately, the PS2 was already pretty dead in the west after the launch of PS3, and the Wii release was so niche that few even noticed. 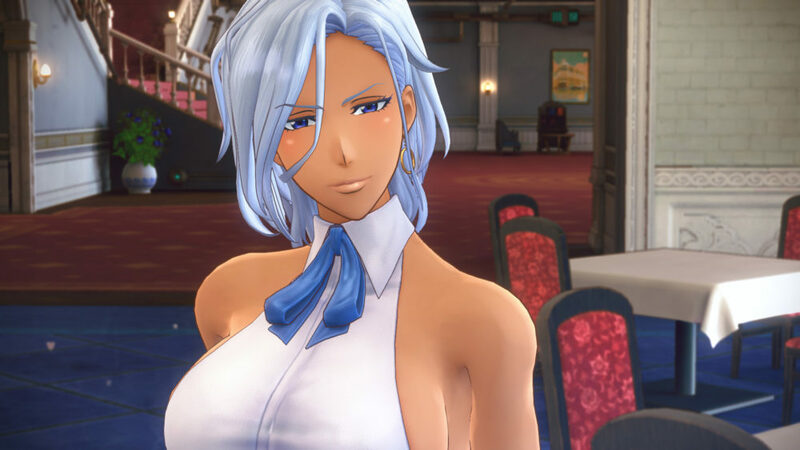 Despite having generated plenty of anime and manga and being well-known in Japan, Sega pretty much shelved the franchise after Sakura Wars V and canceled three games that were being planned. This marked the beginning of many years in limbo which made many believe that the series was completely dead. 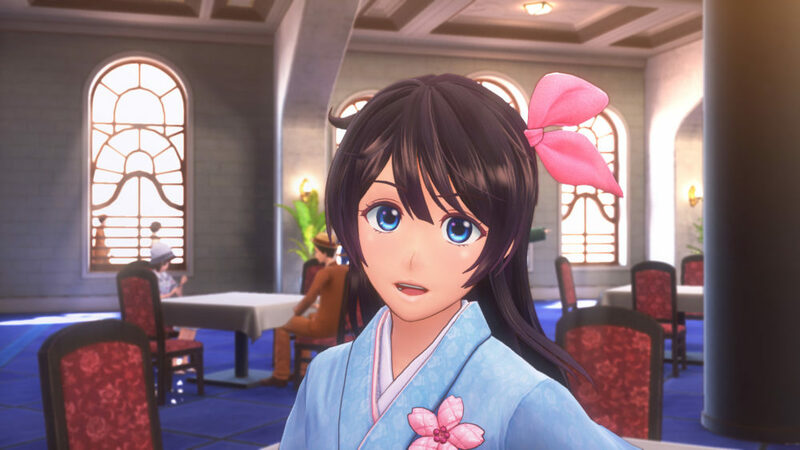 At long last, Sakura Wars is coming back with Sega apparently ready to put serious localization (and hopefully marketing) efforts behind it, on a popular platform that can provide the game with the visibility it deserves. 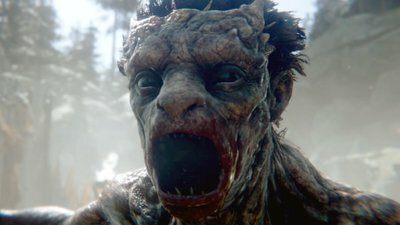 There are several reasons why you should be excited about it whether you were aware of the franchise before Saturday or not. 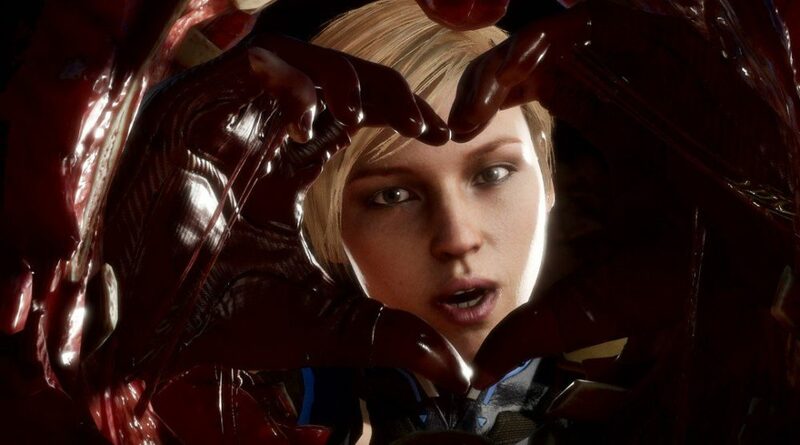 Since the game is set 12 years after So Long, My Love and comes with an entirely new cast (even if at least one relevant character is coming back to bring some continuity), you don’t need to have played the previous games in order to enjoy this one. Sega went with the “clean slate” approach, and that’s probably for the better. That being said, despite the lack of localizations, you can get up to speed with the story even if you don’t speak Japanese by watching the anime. Most of them have been localized and are very enjoyable. Of course, you can also play So long, My Love if you have access to a PS2 or Wii. The one puzzling decision made with this new chapter is the replacement of the original Character Designer Kosuke Fujishima. I honestly do not know the reasons behind this choice. Maybe he was simply busy with something else, or Sega wanted to avoid confusion with the Tales of series, which has been Fujishima-sensei’s main video game endeavor over the past 15 years. There is also the possibility that this is part of that “clean slate” strategy I mentioned above. That being said, picking Bleach artist Tite Kubo is certainly a strong proposition. Not only his designs are quite fetching, but the fact that Sega could afford to pull one of the most popular mangaka of the past 20 years away from whatever tropical island he was enjoying life on, means that they’re serious about this game. Kubo-sensei’s fee must have not been cheap, and his role indicates that this is a high-budget production. On the other hand, the return of Kohei Tanaka as the composer provides some much welcome continuity. In addition to that, his music is absolutely fantastic. While his video game resume isn’t massive, he worked on musical masterpieces like the Gravity Rush series and Alundra. His anime experience is perhaps even more prestigious, with soundtracks of the caliber of Gunbuster, One Piece, Mobile Suit Gundam: The 08th MS Team, and many more. Below you can listen to his new theme song, which is an eye-watering callback to familiar tunes, but still original in many ways. The scenario is written by another prestigious name, Jiro Ishii. While he is new to the Sakura Wars series, fans of Japanese games will know his great narrative work on titles like Nine Hours, Nine Persons, Nine Doors and 428: Shibuya Scramble. Behind the actual game design, we have a trio led by Tetsu Katano known for his work on many Sonic games and more recently Valkyria Chronicles 4. Takaharu Terada worked on the series since the second game, on Valkyria 4, and on Phantasy Star Portable 2. Tetsuya Ootsubo also worked on the Sakura Wars series, on top of Skies of Arcadia. 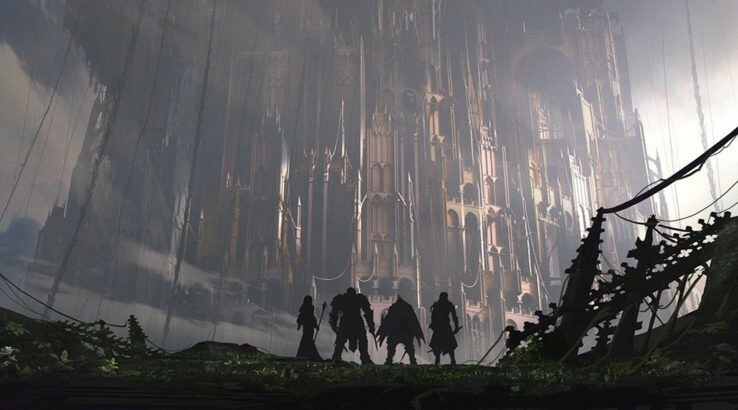 The team is spearheaded by an extremely solid triumvirate of seasoned veterans who definitely know how to create great games, and I’m really excited to see what they have in store, even more so considering that they’re supported by a top-notch writer, character designer, and composer. 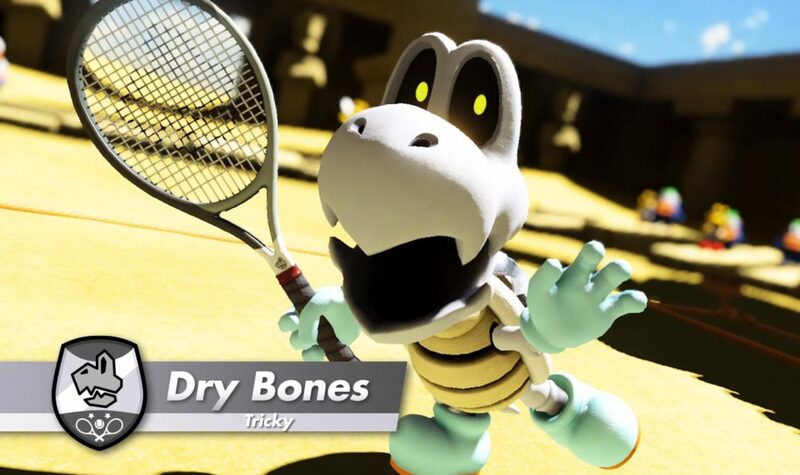 While the game includes new elements like the fully explorable 3D maps to bring it up to speed with modern gaming, the development team promised that the basic framework of the series has not been changed. 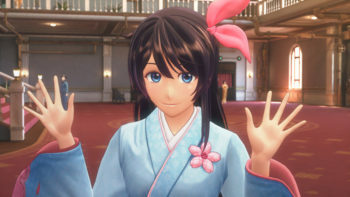 This means that Project Sakura Wars will retain its very unique mix of JRPG, visual novel, and dating sim. This is extremely refreshing and promising in a time in which so many developers tend to get cold feet at the perspective of sticking with what worked in the past and what their fans ultimately want, in favor of completely recolutioning or even scrapping previously winning combinations in the artificial effort to pursue new crowds. Aiming to please the fans first certainly worked wonders for titles like Ace Combat 7, SoulCalibur VI, Devil May Cry 5, or Valkyria Chronicles 4. Another success for this school of thinking would possibly convince hesitant publishers like Square Enix that it would be better to give fans an actual Front Mission game instead of a half-baked chimera like Left Alive. We certainly need more traditional JRPGs in this industry, and the fact that this one will be strongly based on romantic interaction is definitely a bonus: this kind of themes has often taken a back seat in recent times among high-profile productions even in Japan (where it used to be a lot more popular), and it’s great to see it come back with a vengeance. To get an idea of just how much Sega is investing in this project, besides its high-profile staff, keep in mind that it features roughly 40 minutes of anime cutscenes by Sanzigen. That’s the animation studio founded by former Gonzo staffers, and they worked on productions like BanG Dream!, Schwarzesmarken, the Initial D movies, Arpeggio of Blue Steel, the Heroic Legend of Arslan and many more. On top of this, there will be plenty of in-engine cutscenes to bolster the narration. 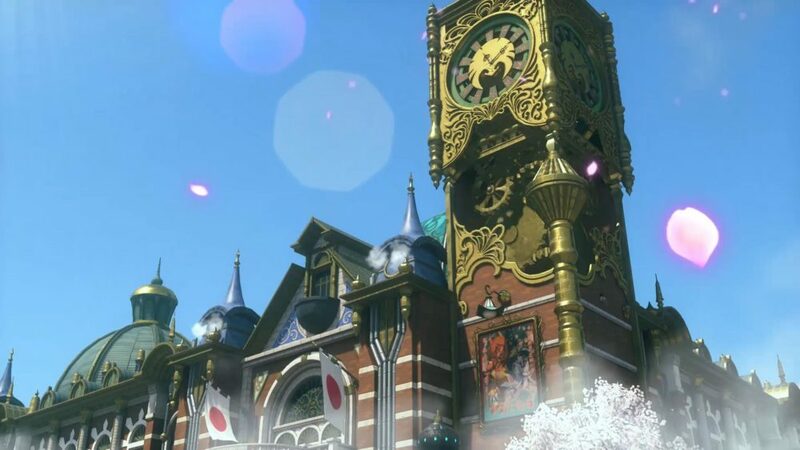 If that wasn’t enough, the setting is just charming: the fictional version of 1920s Ginza looks absolutely breathtaking, with a beautiful mix of classic Japanese architecture, the European influence that was common at the time, and steampunk elements. If you enjoyed the world of Valkyria Chronicles, it’s very likely that you’ll love Sakura Wars as well. 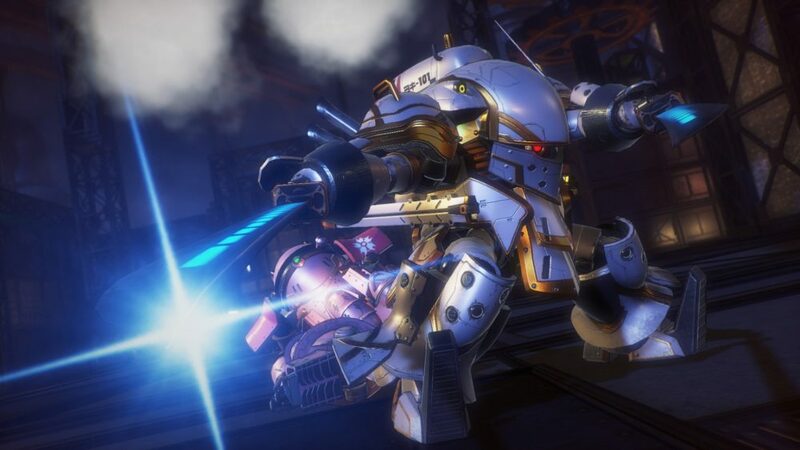 Ultimately, Project Sakura Wars marks the return of a legend of Japanese gaming. We don’t know whether the game will be as good as it promises, but the right pieces of the puzzle appear to be all there in the box. All that’s left is Sega to assemble them into a masterpiece. One thing is for sure: I am excited, and you should be, too.